Since the day we started, we have dedicated our operations to produce high quality coconut-based products, a proud tradition that continues to this very day. Operating from our plant in southern Perak, Malaysia, we are capable of processing 100 Metric Tonnes of coconuts annually to meet the demands of the local and global markets. From South East Asia to Europe and South America, our products can be found in shelves the world over. 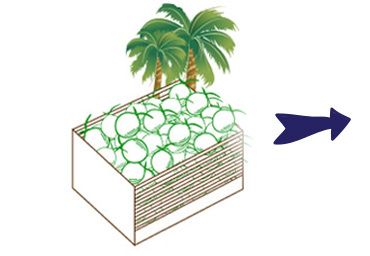 Often, the coconuts we process are from our own plantations, ensuring only mature, defect-free coconuts are used. We also get our coconut supply from reputed partner plantations,who themselves only deliver the best of their crops to us. Quality is our foremost priority. 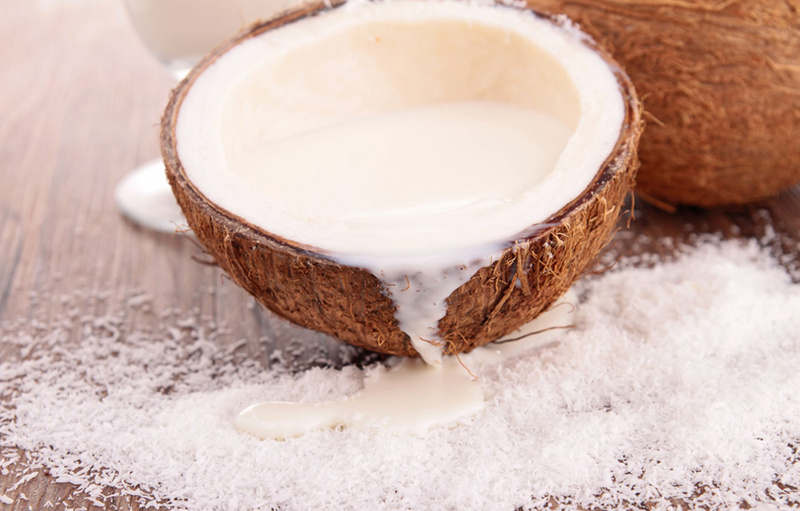 Our excellence in coconut processing is further enhanced with the use of tried and tested processing technology that maintains hygiene at all times. 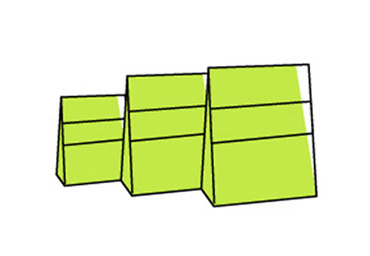 We also look to continually improve and expand our product range, in-line with the changes in demands and market trends. To be the preferred choice for processed coconut products in the region, as well as to be recognised for the quality and consistency that we deliver. 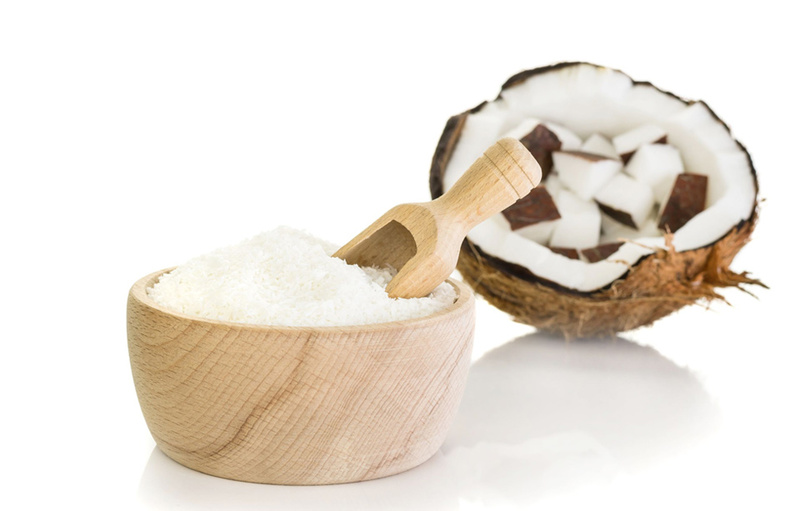 To create more product variety, offering our customers a complete selection of high quality processed coconut products. Made from carefully-selected, mature coconuts that contain just the right amount of fat, resulting in a delicately fine desiccated coconut. To enhance the flavour and presentation of pastries, confectionary, chocolates, cakes and cookies. A versatile and convenient product made from mature coconut kernels through a hygienic spray-dry process. Dissolves easily when mixed with water and retains the same richness of fresh coconut milk. Adds richness, flavour and aroma to stews, curries, cookies, rice and ice creams. Only carefully-selected, defect-free mature coconuts are used in our manufacturing. They are sourced from either our own plantations or from reputed partner plantations that we strictly monitor. 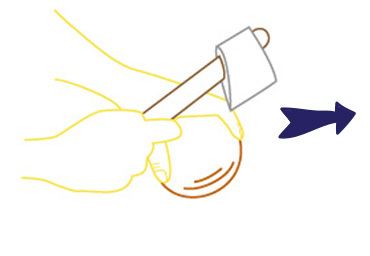 This stage involves shelling to access the white coconut kernels, and then thorough washing to remove impurities. The kernels are also inspected at this stage to ensure only top-grade kernels make it to final production. 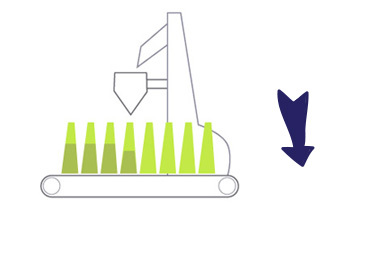 the clean, inspected kernels are shredded to produce a fine grade product. 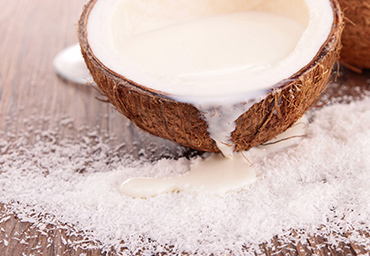 produced by converting liquid coconut milk into powder through a spray drying system. Every batch of product is inspected and tested so that it meets our strict hygienic standards and retains exceptional quality. 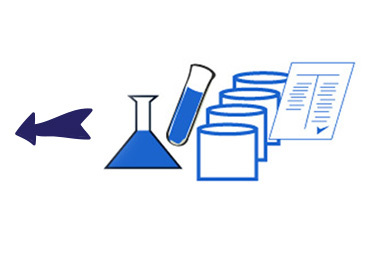 Our quality standards are also compliant with international food hygiene standards. Our packaging process is highly automised and hygienically controlled, making sure the products that reach our customers stay fresh. Lot 178 Batu 13, 36400 Hutan Melintang Perak. Copyright © 2015 Hot Ree Industry Sdn. Bhd.